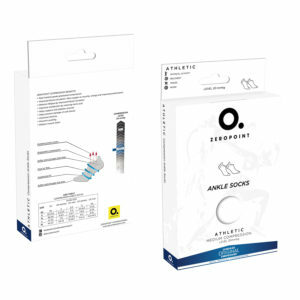 In addition to supporting over 30 muscles in your feet, the ankle socks help energize your feet and improve muscle function. 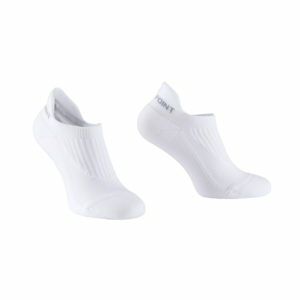 The socks have padded areas to protect your feet from from blistering and wear-out enabling you to last longer. 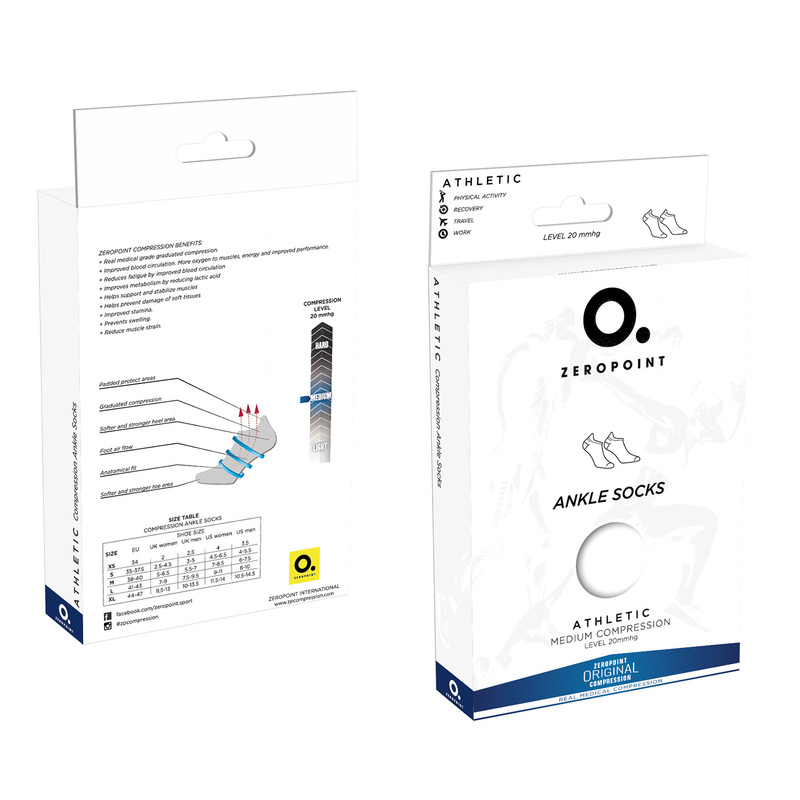 Athletes and sport professionals use the sock both during sports and for everyday use thanks to the glove-like fit making it one of the most comfortable sport socks on the market. 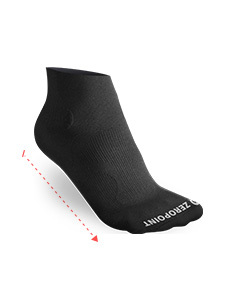 Combine the ankle sock with our calf sleeve for an optimal compression experience!